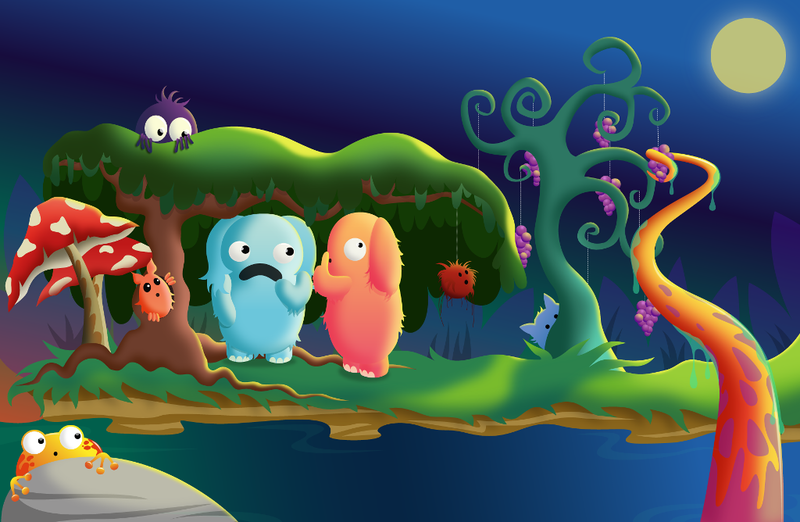 Once upon a time I drew a picture. 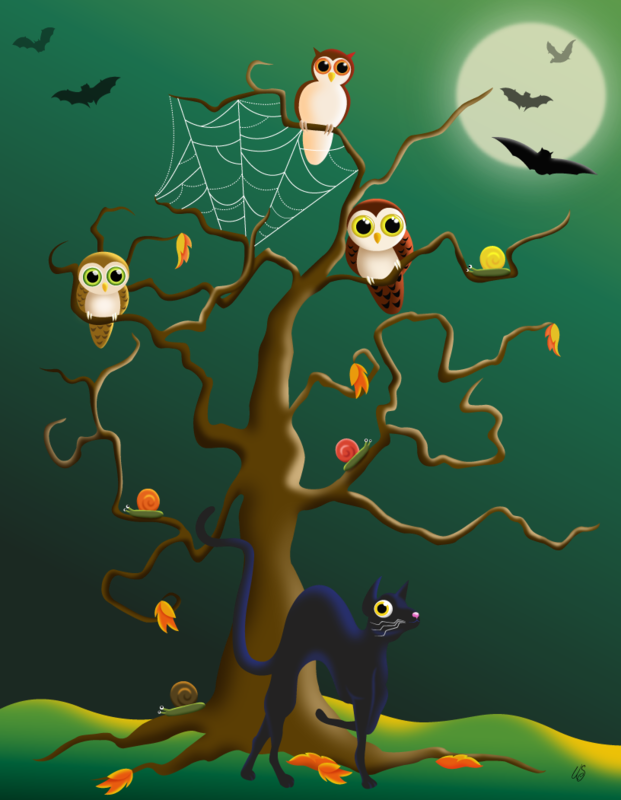 I had very little knowledge of Illustrator at the time, but I knew in my mind what I wanted to create. Today I decided to revisit this picture with the knowledge I have gained over the last year. I hope you like it. 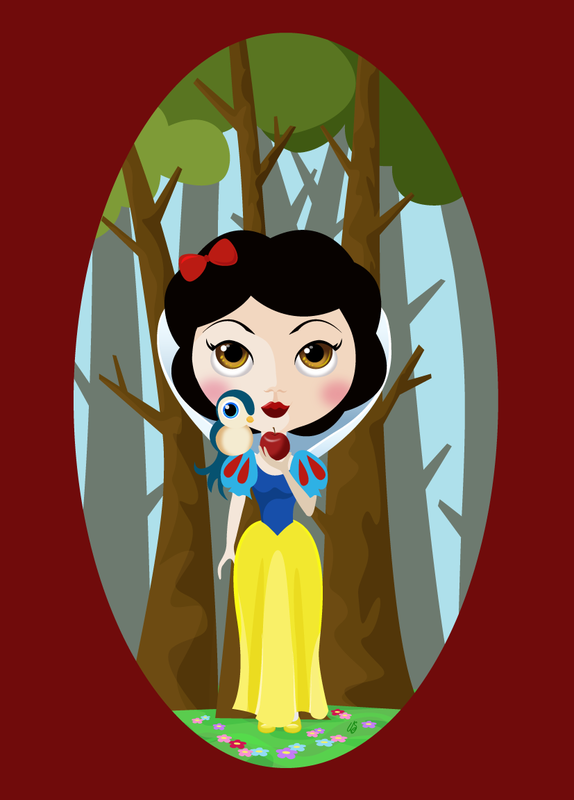 The second is my version of Snow White – imagined using the hauntingly beautiful look of the big-eyed Blythe Doll.